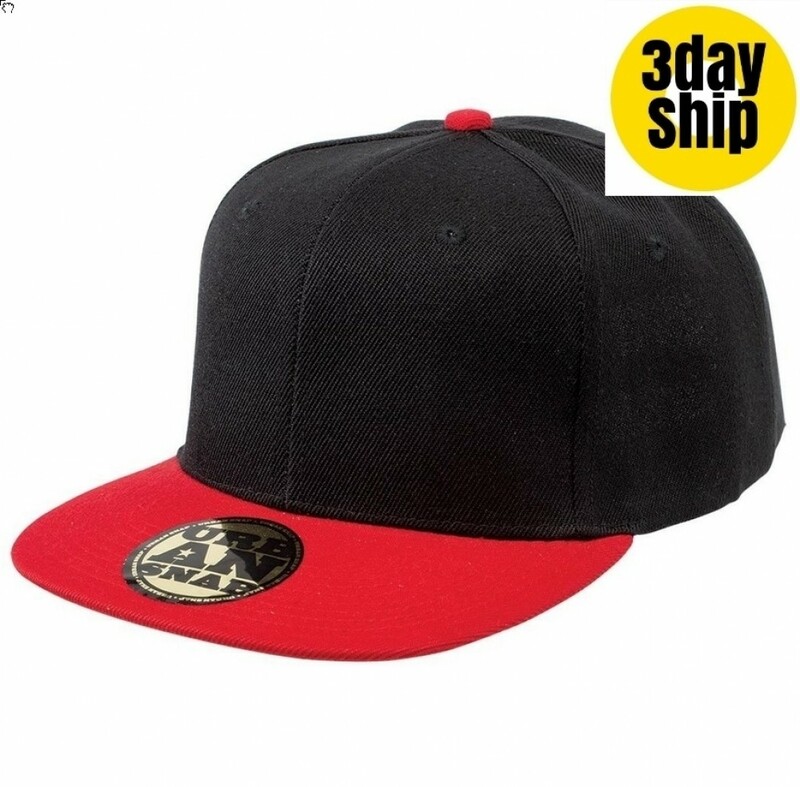 Be street-wise and ultra cool when you wear this snapback cap. It looks great backwards or the right way round, you decide. Our caps are manufactured from the highest quality fabrics, with excellent construction and stitching techniques that are reinforced so they will last, season after season.The cap is easy to keep looking new by simply wiping it with a damp cloth and allowing to dry in the sun. Don't crush or squash it when not in use and it will always retain its classic shape. Comes with the option of an eyecatching customised gold foil stamp on the peak. If your business is looking for a great promotional product to expose your company brand, choose a stylish cap. They will delight visitors to your outdoor events, sports days or trade fairs. These caps are great for promotional sales, and with their low unit price they can work as giveaways as well. Talk to us about branding ideas. Our pricing includes 8k stitches of embroidery of your personalised graphic. Choose to place your logo on the peak, sides or back of the cap. Embroidery can accommodate multiple colours. The cap can also be branded with an eye-catching custom gold foil sticker that is placed on the flat peak. A once off set up of $50 applies for orders under 50 units. Please note that our pricing excludes GST. Delivery of this item is within Australia only. We offer a two-week turnaround from finalisation of artwork to delivery to your door -- even less time in some areas. We deliver to all locations in Australia: NT | VIC | NSW | WA | ACT | TAS | QLD | SA. We are not able to deliver caps outside of Australia. Couriers will require a signature, so it is not possible to deliver to a PO Box. If making multiple orders, please let our sales staff know, so they can bundle your deliveries and save you money.